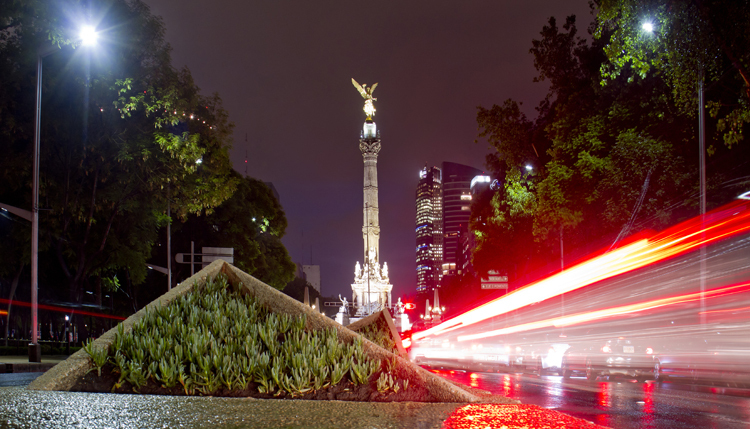 The 3rd GCL season will kick start with a spectacular event in the magnificent Mexico City. A hugely popular venue, the event welcomed thousands of new fans to the grassy arena of Campo Marte in previous years, with spectators lining the arena to witness the stars of show jumping in action and cheer on their teams and heroes in the heart of the city. This year, Mexico City will have the honour of opening the 2018 season by hosting round 1 of the competition, kicking off in March. Campo Marte is an equestrian venue located in the Avenue Paseo de la Reforma, next to the National Auditorium in Chapultepec Park, in Mexico City, which previously hosted Olympic Games dressage and individual jumping events. Last year saw the impressive Valkenswaard United take top honours, but which team will set the bar for the competitions ahead?